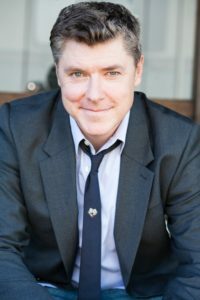 Chris Cox has been a professional voice actor for twenty years. 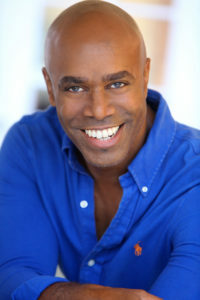 He has played numerous characters in animated series including Family Guy, American Dad, Regular Show, MAD, Bojack Horseman, and the Emmy award winning Amazon Prime series Lost In Oz . Superheroes are a particular specialty; Chris has played Hawkeye in Avengers: Earth’s Mightiest Heroes, Starlord in Avengers Assemble! and Ultimate Spiderman, and Captain Atom in Justice League Unlimited. On the video game front, you may have battled his Deadshot in Batman Arkham Origins, his Glumshanks in Skylanders, or his very unattractive Orc in Shadows Of Mordor. And if you’ve got kids, or are just a fan of Dr. Seuss, Chris is the official voice of the Dr. Seuss Read & Listen eBooks… available on Barnes & Noble dot com, and Apple’s iBook store online. 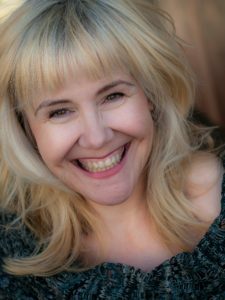 An experienced Voice Actor and director, Christa teaches commercial voice over and audiobook narration in Los Angeles. Christa has been awarded 6 of the coveted Earphones Awards since 2015 for her audiobook narrations. She has narrated over 100 audiobooks for Audible Studios, Blackstone Audio, Blunder Woman Productions, Brilliance Audio, DAW Books, Inc., Dreamscape Media, Hachette Book Group, Harper Audio, HighBridge Audio and Tantor Media and others. Kiff VandenHeuvel is an actor, teacher, podcast host and sketch comedy writer and director. Kiff’s on-camera work includes work in features La LaLand, Nightcrawler, Batman V Superman: The Dawn Of Justice, and he has appeared on TV series’ This Is Us, Parks And Recreation, Documentary Now!, ‘black-ish, The Rookie, Fameless and Jimmy Kimmel Live. Kiff also starred as Cliff Rich on NETFLIX’s original series Richie Rich. Kiff appears frequently in video games, including Telltale’s The Walking Dead, Spider-Man, Star Wars: The Old Republic, Fallout 4, Dishonored 2, Warcraft, Starcraft, and played Comstock in Bioshock: Infinite. Kiff’s work encompasses hundreds of commercials, scores of voice-matching jobs, many audiobooks and several cartoons, including The Family Guy, Tom and Jerry and Star Wars: Forces Of Destiny as Han Solo. Kiff produces and hosts a voiceover themed podcast called All Over Voiceover with Kiff VH, and he teaches improv and voiceover at The Second City Hollywood. 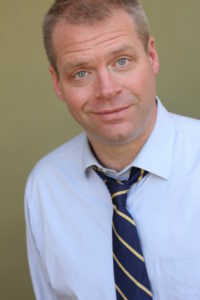 Kiff is an alumni of The Second City sketch comedy theatre where he has performed, taught, and directed since 1998, in Detroit, Cleveland, Chicago, and now Los Angeles. He is a husband, father, and major cinephile. Episode 9, The Cutting Room was written by Jess Carson. 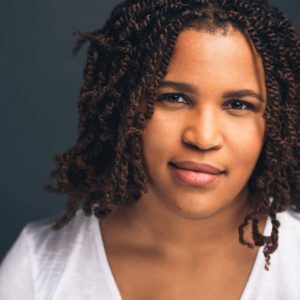 Jess Carson made her way into screenwriting and directing in her hometown of Little Rock, AR by self-producing a number of short films within the local community before branching out and moving to Brooklyn, NY for a spell in order to continue honing her skills. 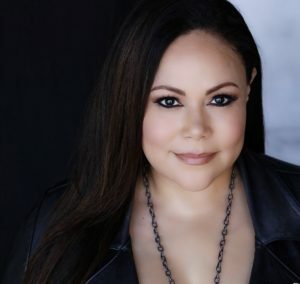 She’s dedicated to becoming a well-rounded African-American writer/director who focuses on character-driven narratives that will resonate with audiences of all demographics and those that put society under a lens. Recently, Jess has had the honor of working as the book (script) writer on the new stage musical Only Human with producer Jesse Murphy of NBCUniversal and composer Mike Squillante. The show will premiere Off-Broadway in NYC in the Spring of 2019. She currently lives in Los Angeles, CA.